It shows just how quiet things have gotten around here with so many forums around and all these new-fangled Facebook groups! 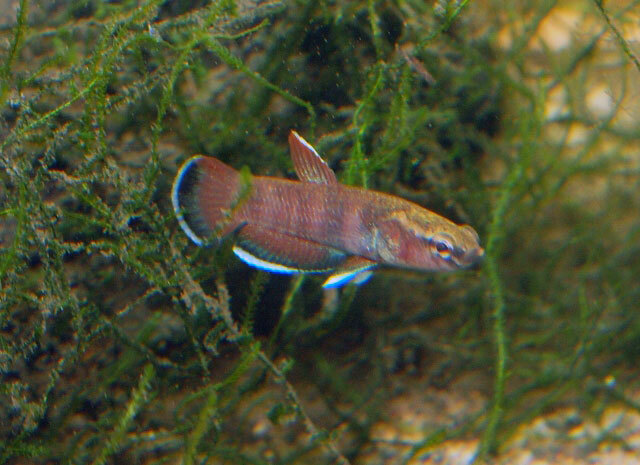 No posts on this forum in over a year, and yet Practical Fishkeeping recently did a vote on readers' top 20 fish and the Siamese Fighter/Betta splendens was number one! The range of fin types and colours available now is just astounding. The only 'downside' is that the rest of the Betta genus is somewhat neglected by most of the aquatic trade, which is a shame given all the other fantastic species available. This is the male of my pair of Snakehead Bettas, Betta channoides - the picture doesn't really do him justice, but he's a striking fish nonetheless.